The Navajo of the Southwestern United States are the largest federally recognized tribe of the United States of America with 300,048 enrolled tribal members (as of 2011). 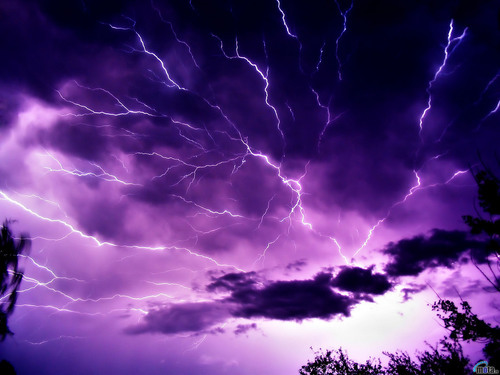 The song is a poem, a Navajo chant for thunder which brings rain. The Navajo sang the song during the Mountain Chant Ceremony.